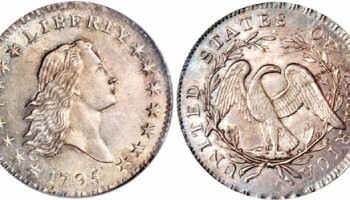 What Is Your Coin Worth? While you think the coin sitting in your drawer is worthless, we think it has value and could be sold or invested towards a loan. Call a Vasco Advisor at 949.679.2300 or fill out our online evaluation form today to find out how Vasco can turn your coin into $$. Lincoln, Memorial Reverse, Copper (1959-1982). 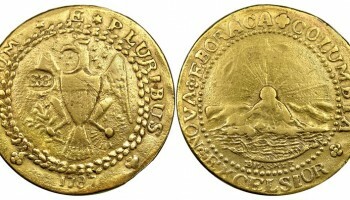 Capped Bust to Right, Heraldic Eagle (1795-1807). 1915 Panama-Pacific Exposition Gold $50 (Octagonal). 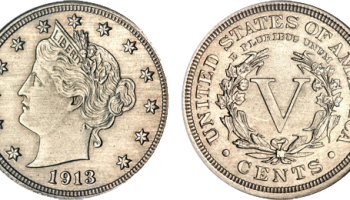 1920-21 Pilgrim Tercentenary Half Dollar. 1921 Alabama Centennial Half Dollar. 1921 Missouri Centennial Half Dollar. 1924 Huguenot-Walloon Tercentenary Half Dollar. 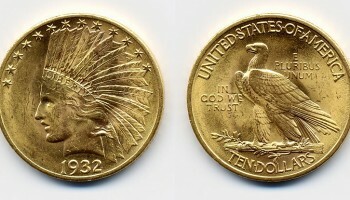 1925 California Diamond Jubilee Half Dollar. 1935 Old Spanish Trail Half Dollar. 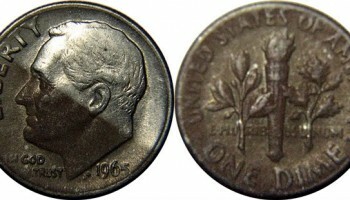 1936 Bridgeport, Connecticut Centennial Half Dollar. 1936 Cleveland Great Lakes Exposition Half Dollar. 1936 Lynchburg, Virginia Sesquicentennial Half Dollar. 1936 Providence, Rhode Island Tercentenary Half Dollar. 1936 Wisconsin Territorial Centennial Half Dollar. 1936 York County, Maine Tercentenary Half Dollar. 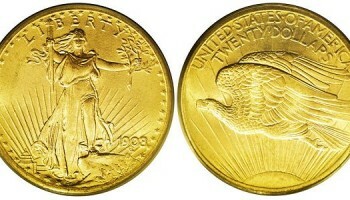 1986 Statue of Liberty gold $5. 1986 Statue of Liberty silver dollar. 1986 Statue of Liberty half dollar. 1994 World Cup (Soccer) Tournament Silver Dollar.